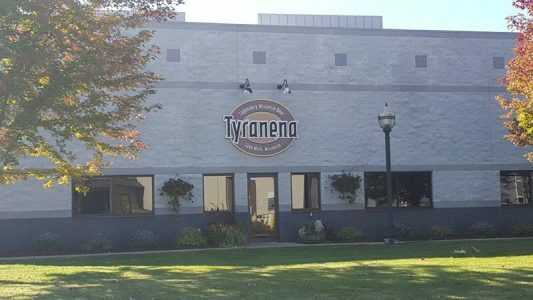 Tyranena notes itself as “Legendary Wisconsin Beer,” calling back to the mysterious stone structures and effigy mounds that border – and are submerged under – today’s Rock Lake… the original name of which lives on in the name of this brewery. 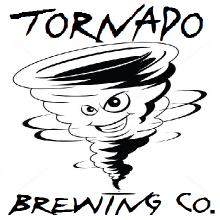 Tyranena began operations in late 1999, quite early on in Wisconsin’s craft beer renaissance…. 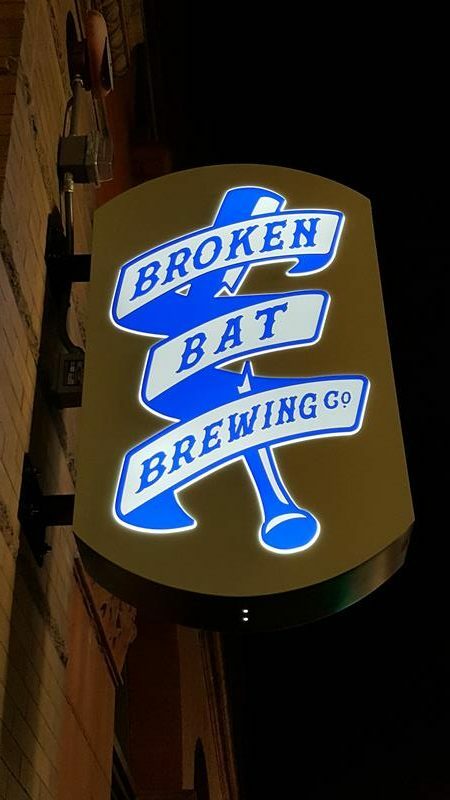 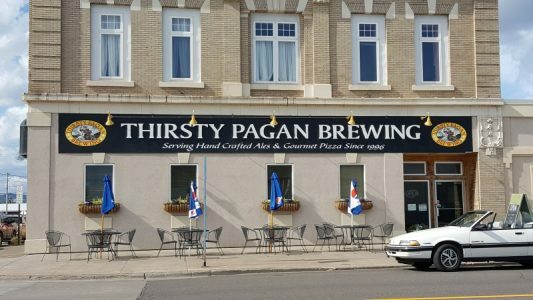 Raised Grain opened in 2015, billing itself as “Waukesha’s Craft Brewery.” What began as an argument between a Scottish home brewer and a Belgian home brewer evolved into this place. 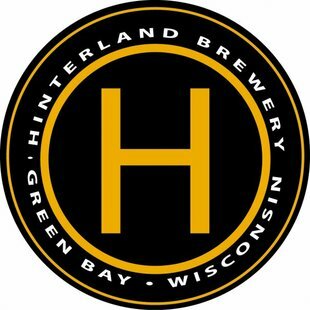 The brewery sits just west of “Goerkes Corners”, where I-94 and U.S. 18 meet on the north side of Waukesha close to Pewaukee and Brookfield….